It is a link to move a page. 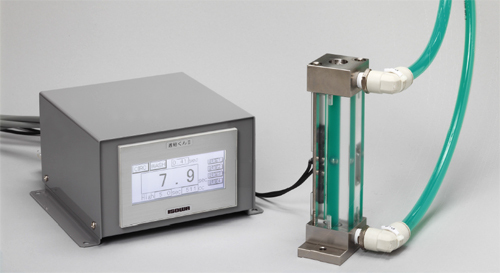 New model of Automatic Ink Viscosity Controller has come! 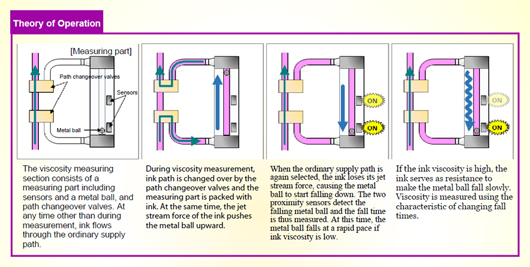 All you do is set the desired viscosity level. 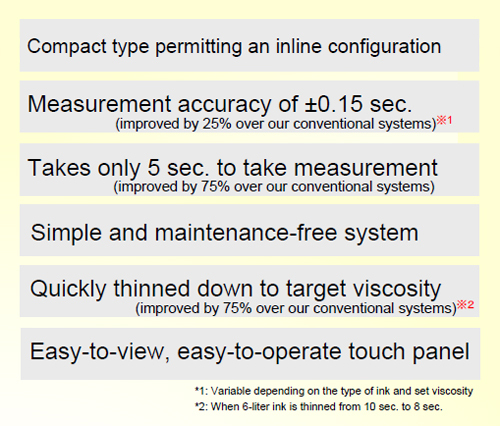 The Automatic Ink Viscosity Controller will keep the ink viscosity at that level. ※It can be retrofitted to other brands’ printers also ! 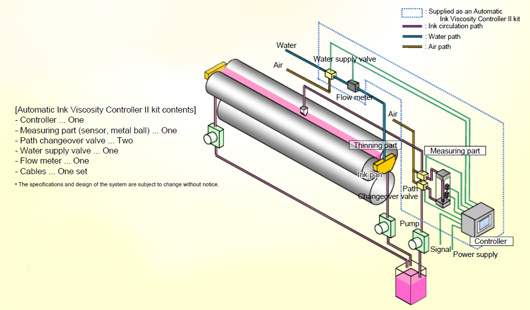 We maintain Automatic Ink Viscosity Controller you are using now. We are very proud to have service that is as good as our machines. Please click here to find out more about Isowa’s field service. Please contact for any questions.